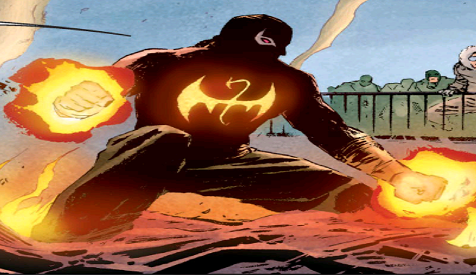 At SDCC we got the opportunity to sit down with the cast of Netflix’s Iron Fist and chat about what to expect in Season 2. 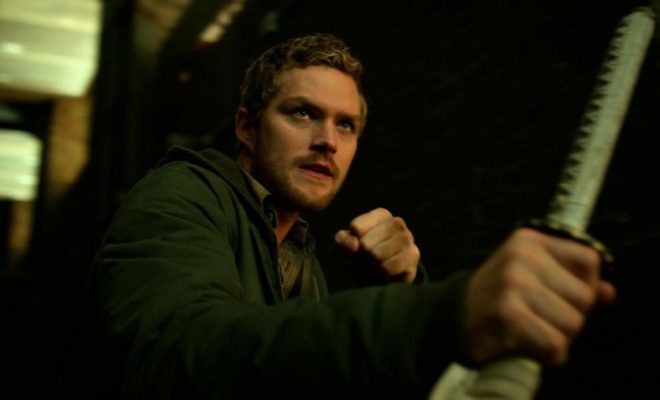 In part 1 of these interviews, we speak with stars Finn Jones, and Jessica Henwick with Showrunner Raven Metzner. In part 2 of these interviews, we speak with stars Alice Eve, and Simone Missick with producer Jeff Loeb. 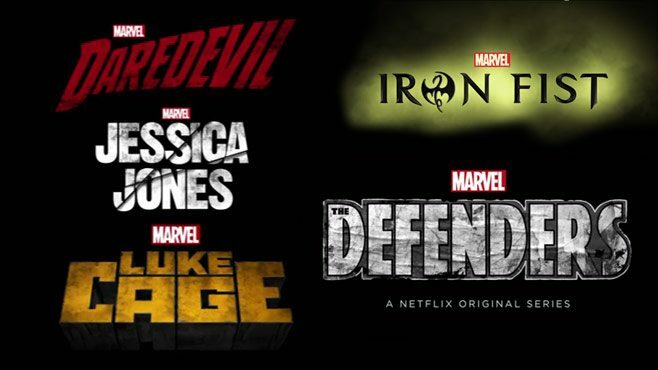 Has Marvel Netflix Become Monotonous?